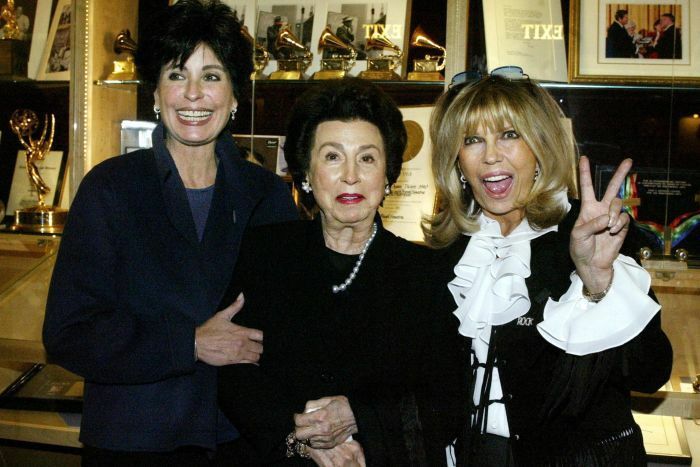 Her daughter, Nancy Sinatra Jr., tweeted that her mother died Friday and a posting on her webpage says she died at 6:02 p.m. but didn’t indicate where she died. NY POST Frank and Nancy Sinatra had been teenage sweethearts. 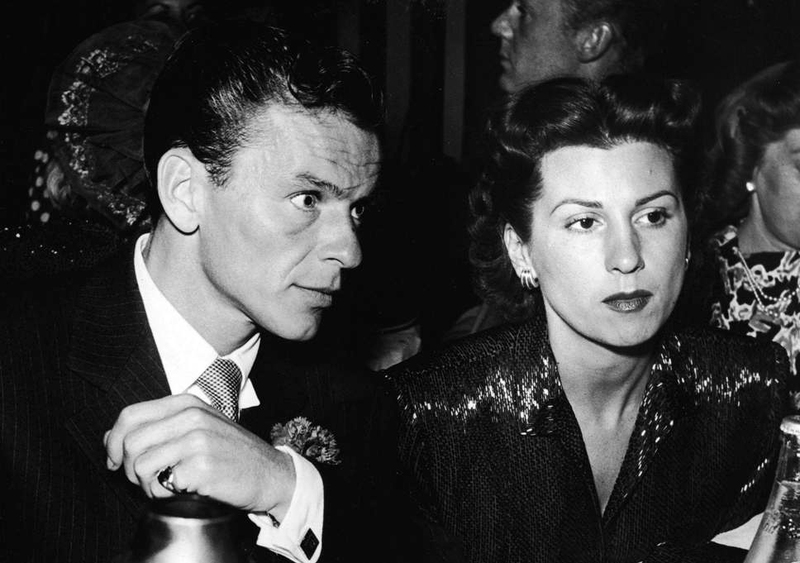 They married in New Jersey, in February 1939, just as Frank’s singing career was about to take off. After Sinatra became a pop-music sensation in the 1940s, the couple moved to Los Angeles, where the singer would also become a movie star, raconteur and notorious womanizer. He left his wife for Ava Gardner in the early 1950s. Nancy never remarried.